Born in New York City, son of John & Bridget Kelley. He came to Iowa in 1865. He was married Jan. 13, 1892 to Miss Anna Brennan, Jesup, Iowa. Siblings: Brother, Chris. One sister, Mary, preceded him in death. 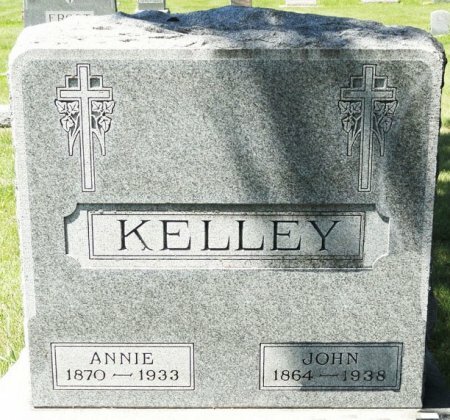 Searching for ANNA MARY KELLEY in Black Hawk County Iowa?